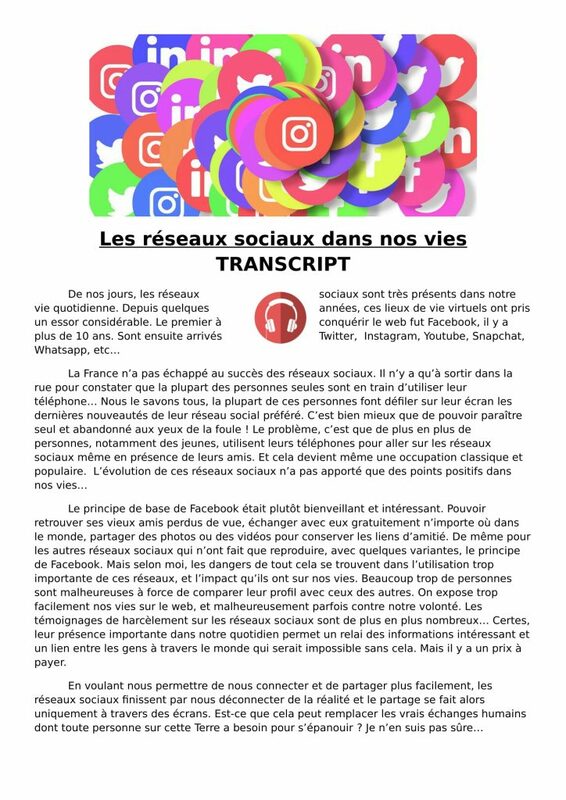 Social media and ‘les réseaux sociaux’ are a staple part of most young peoples’ lives in the 21st century. Therefore, I feel they are excellent themes to include in French GCSE exams. However, as normal, I can’t find any great resources that don’t cost a bomb to help to practise listening skills on the topic. 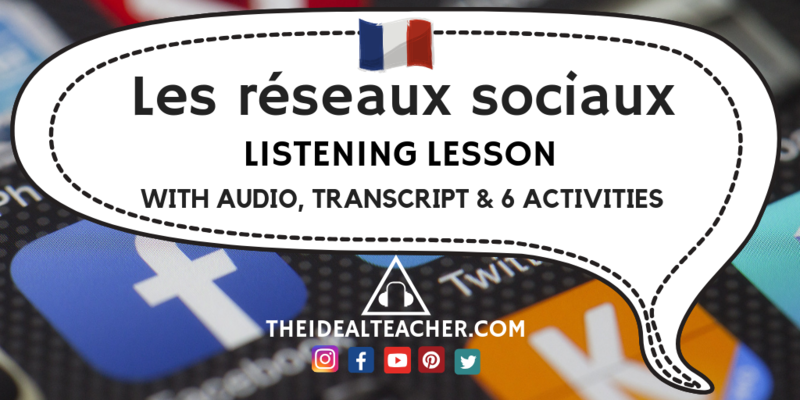 So, I decided to create this lesson on social media for GCSE French lessons. I believe it would work really well as an introduction into the social media for Year 10, or as revision for year 11. What is in the lesson on ‘les réseaux sociaux’? 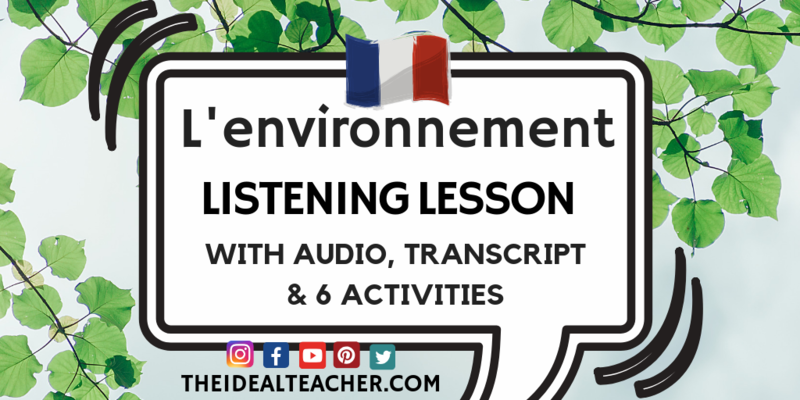 The lesson is perfect for intermediate French students and includes a high quality MP3 audio file, a transcript, as well as six activities to exploit the audio. 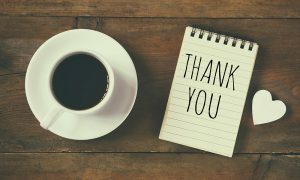 The activities include: comprehension questions, a speaking and writing activity, as well as specific questions which aim to focus the ear on the words that the students hear. 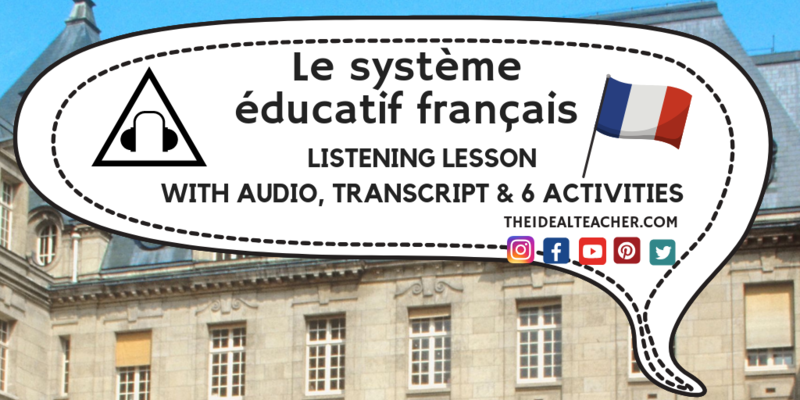 All in all, to develop listening skills for French GCSE exams. 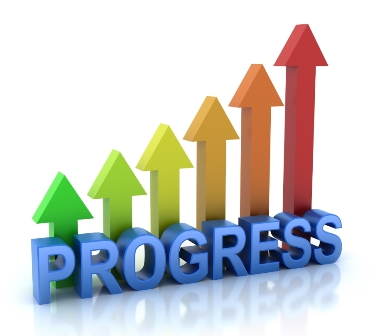 However, also to improve vocabulary, pronunciation and spontaneous writing skills. 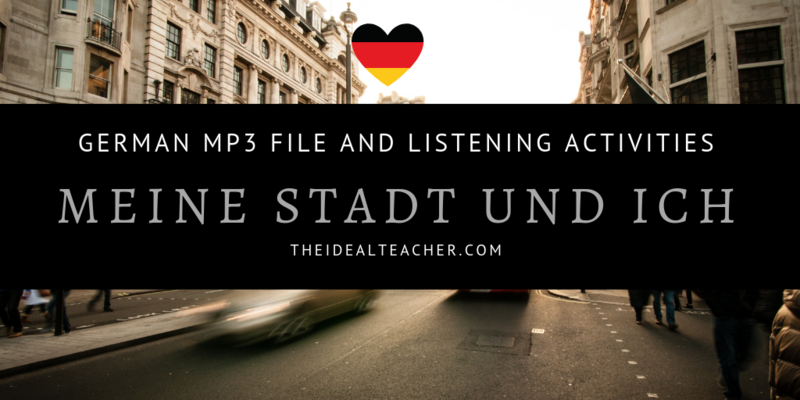 The MP3 audio file is read by a native French speaker, at a medium speed and includes the basic elements to cover this modern theme. It combines an excellent range of higher level vocabulary, as well as key phrases, which are perfect for intermediate and upper-intermediate French learners, including students in Year 10 and Year 11 (KS4 at GCSE) . I would recommend using this GCSE listening lesson on social media as a revision lesson, but also as an introduction into the topic of social networks. Have you joined my mailing yet, to keep up to date with the latest content for language teachers, including brand new, ready to use resources, teaching tips and new ideas to use in the classroom? If not, you can add your email address above, in the ‘Sign Up’ tab.